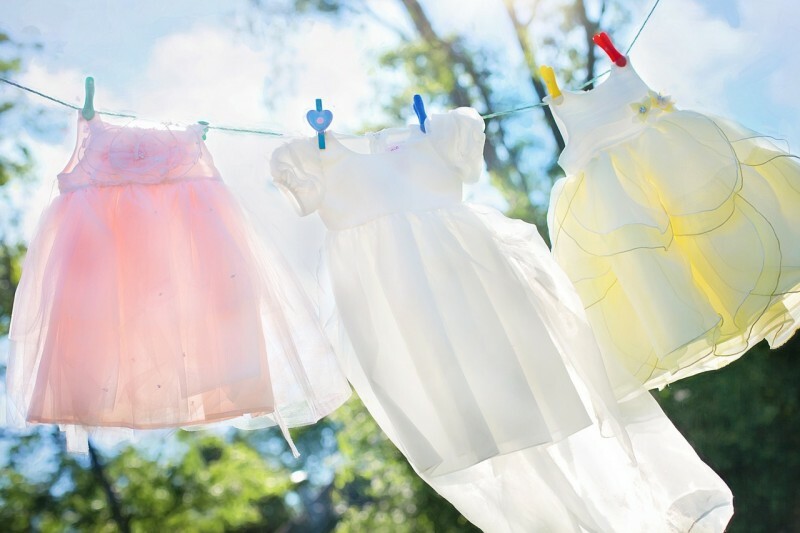 Between juggling the kids, writing, and all of my household duties… it’s a wonder that I’m able to keep up with it all. Sometimes I feel like I must have had a body double fill in at some point during the day because there isn’t any way that one person could have possibly accomplished the things that I managed to pull off. I’m pretty sure I’m not the only parent who feels this way! Let’s face it… it’s a tough job. But someone has to do it. One thing that I am VERY thankful for is that the generation we live in has found a hack or quick fix for just about everything you can imagine. It’s even better when you can cut an entire process much shorter, without having to sacrifice quality. Fast forward to reality. Let’s be realistic… I don’t even have a line to hang laundry from running anywhere in my general facility and don’t plan to anytime in the near future. That doesn’t mean I don’t want my family’s clothes to still SMELL like I took the time to do that though! That’s where Arm & Hammer Clean Scentsations Liquid Laundry Detergent comes in handy. 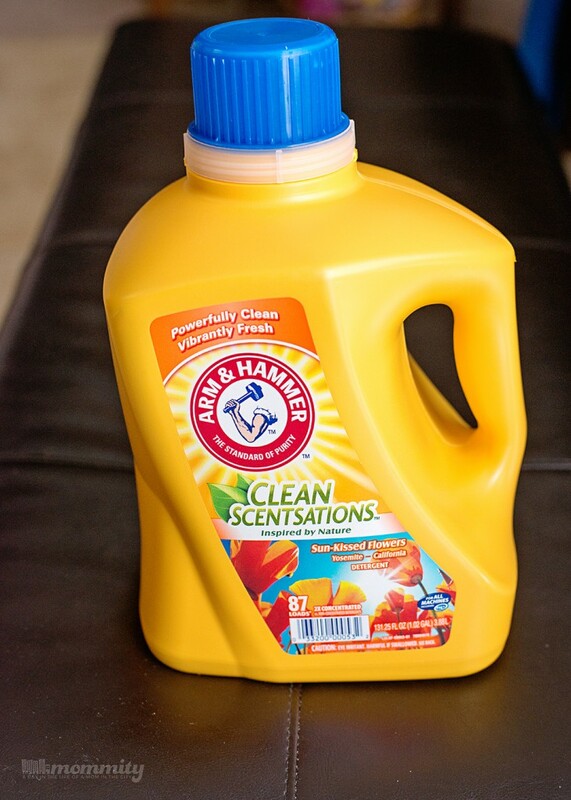 Arm & Hammer Baking Soda has been a trusted solution for getting out tough stains, dirt and orders in our family’s clothes for years. Now, this laundry detergent takes that awesome tough stain fighting power, and adds the revitalizing scent of Sun-Kissed Flowers, Twilight Sky and Purifying Waters! These scents are as beautiful as the national parks that inspired them, and give your clothes the pristine freshness of the great outdoors! Speaking of outdoors, Arm & Hammer has partnered with Scholastic Parent & Child to inspire families with an ultimate summer bucket list! This is a list made up of your most memorable summer yet with 25 outdoor adventures, nature crafts and more! Simply share what pick adventure you’d like to take in 100 words or less, and you’ll be entered for a chance to win the ultimate outdoor adventure: a family vacation to Maine’s Acadia National Park completed with an expert-curate itinerary. To make the deal even sweeter, the first 25,000 to enter get a free Scholastic book while supplies last! Checkout the awesome Arm & Hammer sponsored outdoor adventures on Scholastic.com. 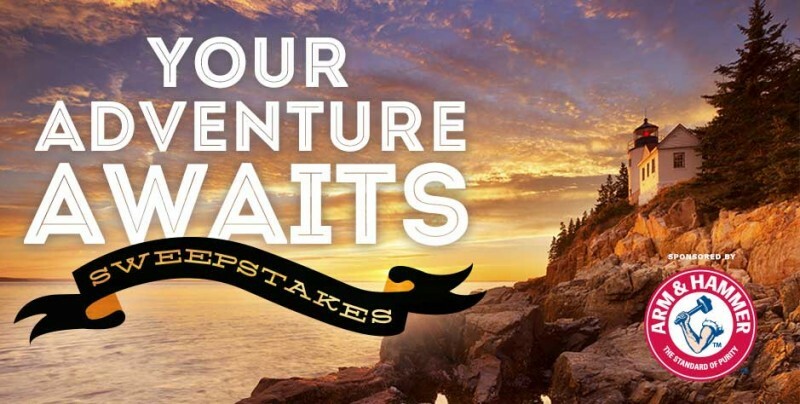 While you’re there, be sure to enter into the Your Adventure Awaits Sweepstakes!